Let our fence installation experts handle your home safety. After all, your fence is for keeping those unwanted out, and pets in! With extensive years of experience as fence contractors in Ft. Lauderdale Florida, we can get any job done right the first time! 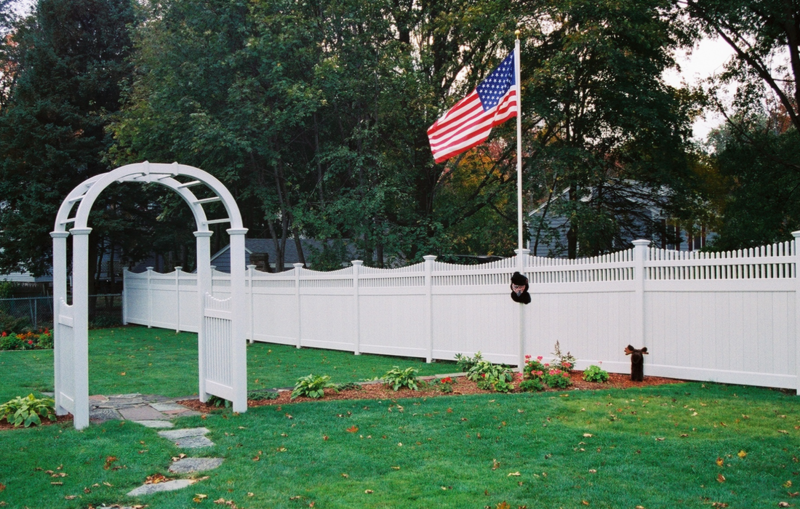 ​Our residential fence installation has been rated 5 stars by all of our clients! Our team of dedicated individuals continue to serve the Ft Lauderdale community by providing excellent services and bedside manner relationships. Customer satisfaction is the foundation in which we build our company in South Florida. Trust and efficiency is the key to high quality service and reputable employees. Trusting Fence Builders of Ft Lauderdale for any of your fencing needs is a wise choice. We are here to provide you peace of mind when looking for professional fence installation. Whether you need a beautiful residential installation of an elegant iron fence for your snazzy single family home, or a commercial fence installation of a chain link fence for your place of business, we got you covered at Fence Builders Ft Lauderdale. GD Luxury Fence Builders is known for out service! Our Fort Lauderdale Fence Installation experts are a devoted crew who have been security checked and well trained. Ft Lauderdale Fence Permits are no issue: we will pull any permit needed to complete the job. We are ahead of the game, providing Homeowner association approvals at the time of installation. We handle the footwork, guaranteeing your fence will be up to community standards. Imagine your dream fence: white picket or maple wood varnish. The neighborhood kids play inside the yard, free from danger on the busy road. Fences created based on your imagination is our specialty atGD Luxury Fence Builders of Fort Lauderdale. Our catalogue of fences have become well-known in the South Florida communities. Our extensive designs will work around your exact needs. We only use the highest quality fencing materials available and can install a wide range of products tailored to your home or business. Fences not only keep your kids and pets in, but they also keep unwanted creatures and neighbors out. Fence Repair of Ft Lauderdale enlists experts to install not only your dream fence, but also ensure your property’s safety. Fence Builders Ft. Lauderdale ensures a quality fence repair job using only the highest quality materials available. Our main motivation is to never lead a customer, but only take the safest route for the customer’s home and bank account. Our exact quotas will never break the bank. 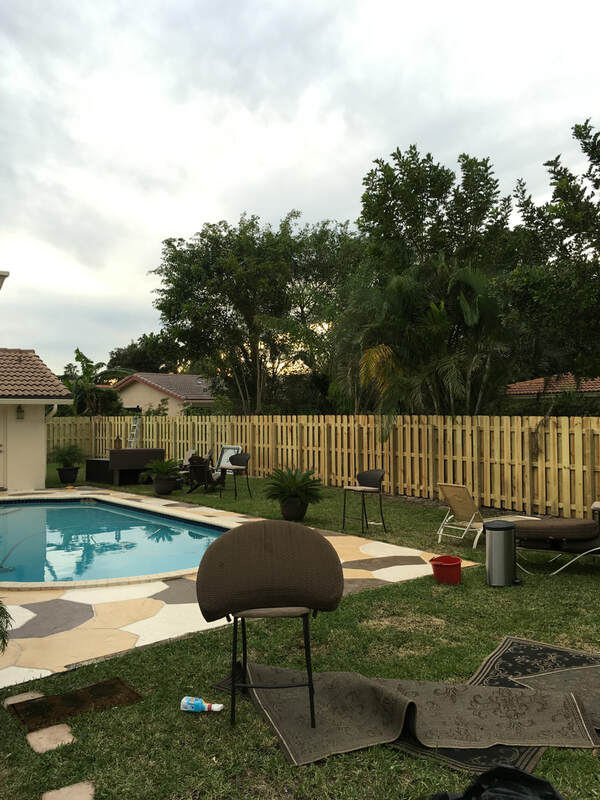 Read more about Fence Repair in Fort Lauderdale Florida here. Do you hate the sound of a crickety gate door, opening and closing? It becomes a hassle to get in and out of and it looks like it’s about to fall apart. 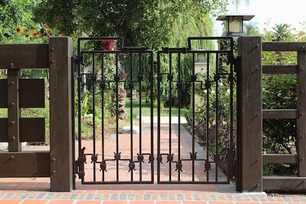 Our experts can evaluate and lend you a hand when updating your old gate. Click here for more on Gate Repair. No gate is a challenge for us. Our experts can repair any fence gates, including automatic gates around your home, warehouse or office. Service Guarantee - We love what we do and we are sure you will love when your fence job is complete. Our guarantee is that you will love our service and be ready to write us a 5-star review once the job is finished! Expertise - We have seen it all when it comes to blown down fences and fences not installed to code regulation. Our experts are here to avoid those costly mistakes, and install the best fence that works for your needs. Local Knowledge - We have been doing this a long long time in Fort Lauderdale, and understand how to go about getting the fence permit needed to even begin construction. Trust us with all of your time sensitive fence jobs knowing we will have it complete by the time needed! 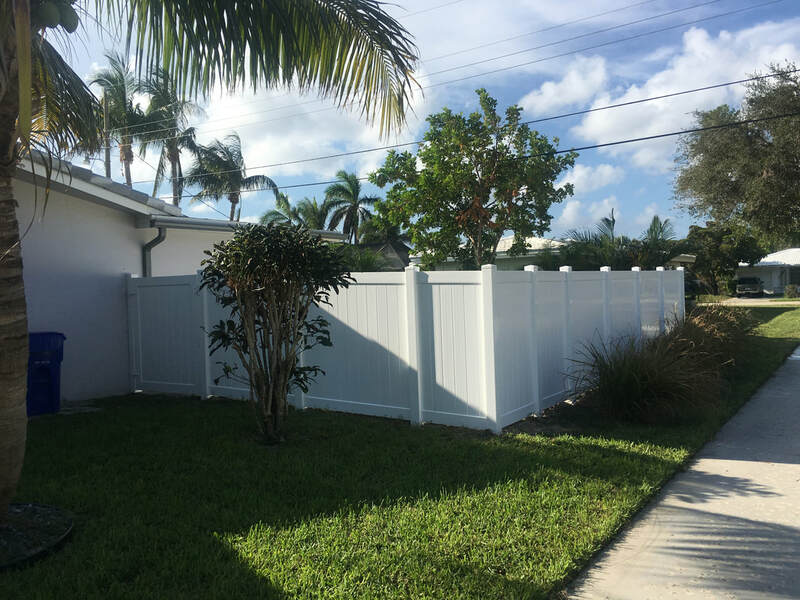 Fence Installation Fort Lauderdale - The fence company to get the job done! GD Luxury Fence Builders Fort Lauderdale understands how hectic it can be after a storm when you need fence repair services or new installation, After any natural disaster, we commit to our customers to getting to every fence installation estimate in a timely manner, then completing the work to get you back to normal life. If your fence does fall down, you do not want the hazardous risk of hauling off the junk yourself. No to mention if you have any dogs, the dogs may now be able to get out of your yard. If you have dogs please let us know and we will get right to your Fence Installation Fort Lauderdale as fast as we can. When doing any kind of fence installation after a storm, we can not start any jobs until we know there are no downed power lines near that could cause harm to our fence crew. If you type in fence company near me and found us, it would be our pleasure to speak with you about your fence installation needs. A message form the owners of Fence Builders Fort Lauderdale about our care for our fence installation services and commitment to excellence! In a world full of people, one thing that is held dear to many people is their own personal space. It can be difficult to find privacy in a world where there seems to be few boundaries. A sure way to ensure your privacy is having a fence to surround your property. Not only does this give you privacy, but it also gives you protection against anyone who might try to intrude. It can also keep your children or pets from vacating your property easily. Having a fence in your yard has many advantages. 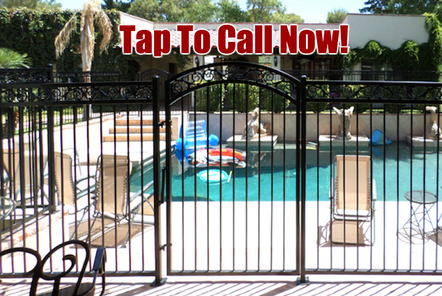 Outside of your typical chain-link fence are your full privacy fences, wooden fences, plastic fences, pool fences, etc. All these different fences serve the same purpose, and that purpose is to make you feel more secure. Our fence company in Fort Lauderdale, FL is determined to provide you with that security, however it fits best on your property. 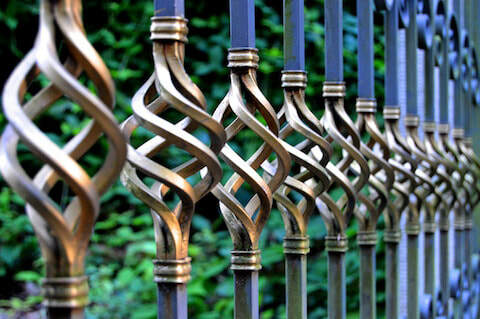 You can choose from any style of fence, some of which come in different colors. We can provide fences that span any diameter and we have different options for gates depending on what you need. We want to make sure that your needs are met. We want to make sure that we can turn your vision into a reality. If you don’t have a vision, or you don’t know where to start, we are here for you to assist you every step of the way. You don’t have to stress about your fence installation. Our job is to make everything happen for you. First, we would like to communicate with you about how you want your fence, if you want any gates, and what your budget is. We will give you our best advice and always make sure that we are on the same page. Once we work with you to get any permits, we can begin the fence installation process. Second, we will install your fence and make sure that everything looks the way you expected. We will not leave you without satisfaction. If what we install does not meet your expectations, we will do whatever we must in order to make it perfect. With that, we can promise you that we will always work our hardest, we will always be mindful, and we will always put all our care into the fencing services that we provide for you. 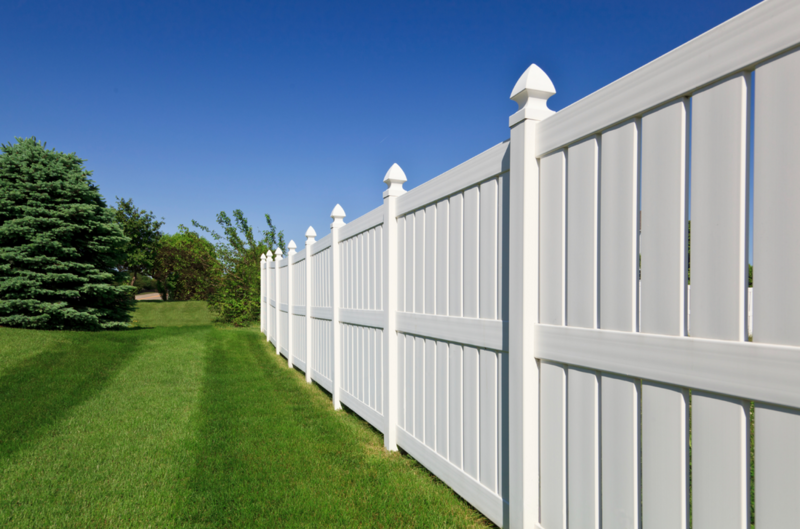 Our premier fencing services in Fort Lauderdale will prove to impress you from the start. We guarantee that you will love your fence and we guarantee that we will be there to take care of it if it ever needs to be repaired or if you ever want to make a change. No request will be a hassle for us; we will always be more than happy to serve you. Let us know what we can do for you and we will make it happen. Don’t hesitate to contact us, we are ready to start working with you right away! GD Luxury Fence Builders Fort Lauderdale is located in south Florida, in the beautiful Galt Ocean Mile area of Fort Lauderdale – a mere five minutes away from Lauderdale Beach and Coral Ridge Mall. We serve residents in all areas and neighborhoods of Fort Lauderdale, including Victoria Park, Oakland Park, Coral Ridge, Wilton Manors, Las Olas, and Rio Vista, as well as serving Broward County as a whole, including Hollywood, Pembroke Pines, Plantation, Weston, Coral Springs, Pompano Beach, and more. Our convenient location, just 30 minutes away from the Fort Lauderdale-Hollywood International Airport (FLL), allows us to serve clients throughout Fort Lauderdale and the surrounding areas. Some of our favorite Fort Lauderdale spots are the historic Stranahan House, the Museum of Discovery and Science, and the International Swimming Hall of Fame. Directions from Fort Lauderdale-Hollywood International Airport (FLL) to Fence Builders Fort Lauderdale. Get on I-595 W from Terminal Dr. Continue on I-595 W. Take I-95 N to FL-870 E/NW 50th St/W Commercial Blvd in Oakland Park. Take exit 32 to merge onto FL-870 E/NW 50th St/W Commercial Blvd. Merge onto FL-870 E/NW 50th St/W Commercial Blvd. Turn right onto Poinciana St. Continue onto Bougainvilla Dr. Slight right onto N Ocean Dr. Turn left onto NE 41st St. Turn right onto Galt Ocean Dr. Directions from Coral Ridge Mall to Fence Builders Fort Lauderdale. Head south on NE 26th Ave toward E Oakland Park Blvd. Turn right onto E Oakland Park Blvd. Make a U-turn at Middle River Dr. Use the left 2 lanes to turn left onto N Ocean Blvd. Turn right onto NE 36th St. Turn left onto Galt Ocean Dr. Directions from Pompano Beach to Fence Builders Fort Lauderdale. Head south on FL-811 S toward NW 6th St. Use the 2nd from the left lane to turn left onto NW 31st Ave/W Atlantic Blvd. Turn right onto Cypress Rd. Continue onto NE 18th Ave. Turn left onto NE 50th St/E Commercial Blvd. Turn right onto Poinciana St. Continue onto Bougainvilla Dr. Slight right onto N Ocean Dr. Turn left onto NE 41st St. Turn right onto Galt Ocean Dr.